PHILEX Mining Corp. has tapped Pilipinas Shell Petroleum Corporation to supply fuel for its operations. Philex Mining and Pilipinas Shell signed the one-year contract last Dec. 17, according to the latter’s statement. Pilipinas Shell said it will supply its FuelSave Diesel with Dynaflex technology, which will keep engines of vehicles and heavy equipment clean. The company said that it has assigned dedicated lorries for Philex Mining through its partnership with a hauler in North Luzon. “We are thankful that Philex Mining gave us the privilege and opportunity to be a part of their operations. 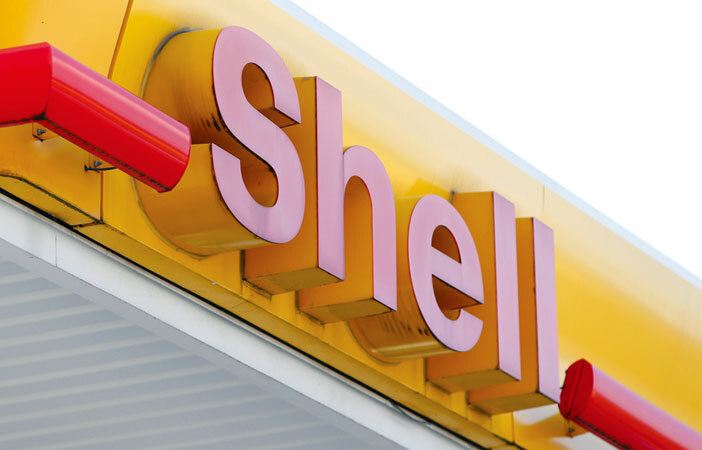 We offer the full commitment of Shell and we will continue to work with them to better serve their business,” Pilipinas Shell President and Chief Executive Officer Cesar G. Romero said in the statement.